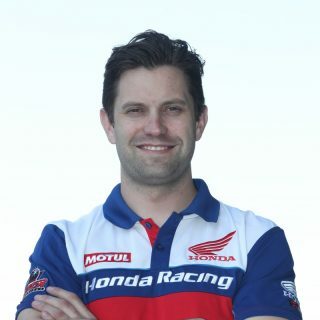 To get all the latest news and racing information, follow @HondaRacingCBR on Twitter. I am really relieved to now be in this position and able to go racing! Within a week of having the frame off I managed some test days with the Honda team and covered 190 laps of Mallory without any problems. 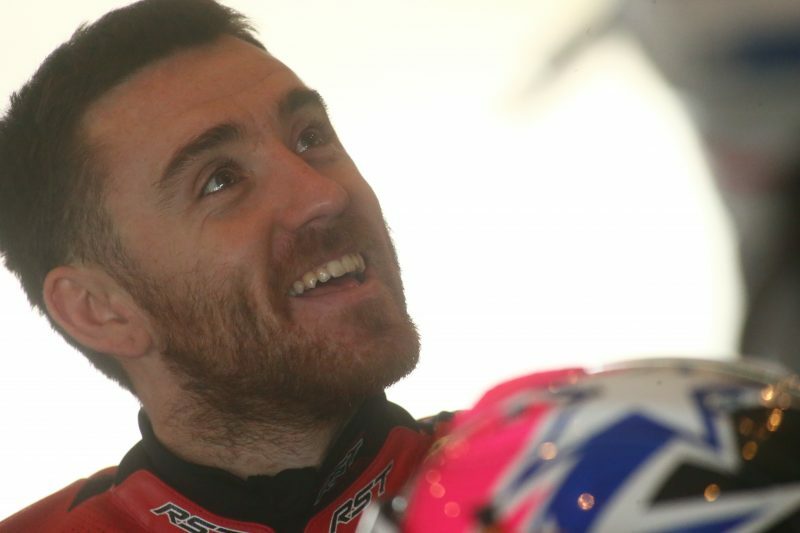 Of course we’ve not had as much testing as you’d normally want before you head to the NW200, but I’m feeling comfortable with the Fireblade and I know what I am doing there. The team, Lee and Steve [Mercer] have all done a great job developing the bike for me, so a huge thanks to them. There are a few small things to work on, but once we get to the North West we can start playing about for the roads. With the Mallory races across the weekend we’ve fulfilled part of my requirements with the ACU regarding signatures that are needed for the TT course licence, so with two more from the North West we’ll be there. 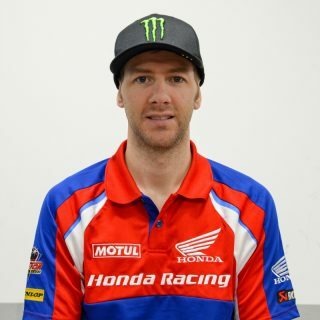 It’s been a tough journey getting here so a huge thanks to the fans for their encouragement and support along the way, Honda for being so understanding; there’s not been any pressure from them, and also to Mr. Krkovic for rebuilding my leg yet again! We’ve had a really positive testing programme and I think we’re in the best shape we can be heading to the North West 200 next week. 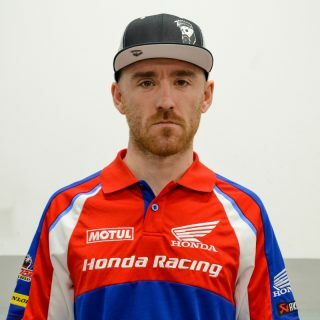 It’s a new team for me this year, which can be a little daunting at the start as you never know, but they’re all great and we’ve got a good package for the roads this year – after all, it is Honda and they’ve won more than a few road races in their time! The Fireblade is a really good bit of kit and I’ve enjoyed testing different settings and getting ready to go racing really. You can never really test for the roads, I mean you ride at circuits that are similar but no circuit is like the NW200 or the TT. I can’t wait to get going now and seeing what first practice brings, I’m looking forward to racing again that’s for sure! We’re all really excited about getting to the North West next week, we’ve been able to test lots of different things during our testing programme. Lee has been great with all his feedback, he’s feeling comfortable and happy with the machines and I feel we’re in a good place to get started. 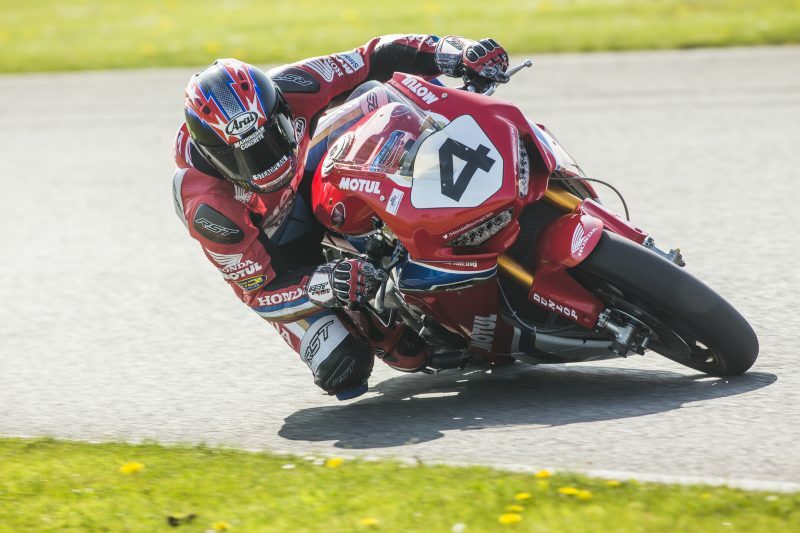 Last weekend for Ian was mainly about signatures and track time, so the races weren’t that important with regards to the results, it was about bike time and getting the signatures so we’re able to go racing – he was second in one race and won the other two. He’s feeling really good in himself and his leg has been fine with no complaints. Considering he’s not been on a bike for nearly a year he looked good and comfortable on the CBR. We have to be realistic though, he hasn’t had the bike time like the other guys have, but he feels alright about it and he feels himself, which is the main thing.